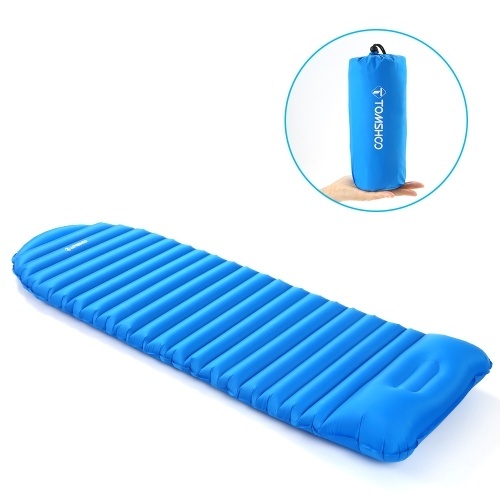 This double sleeping bag with compression stuff sack is the best companion for your travel. 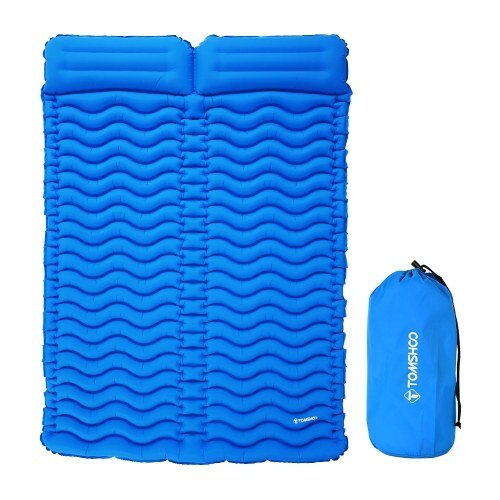 This envelope-style sleeping bag with 2 pillows is lightweight and can keep you warm and help you to have a good sleep at your camp site after a day of hiking and climbing. 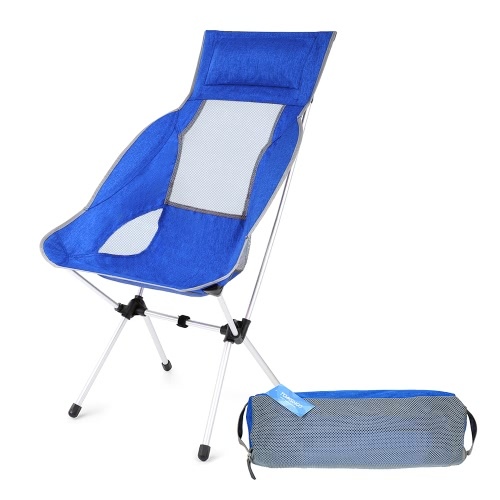 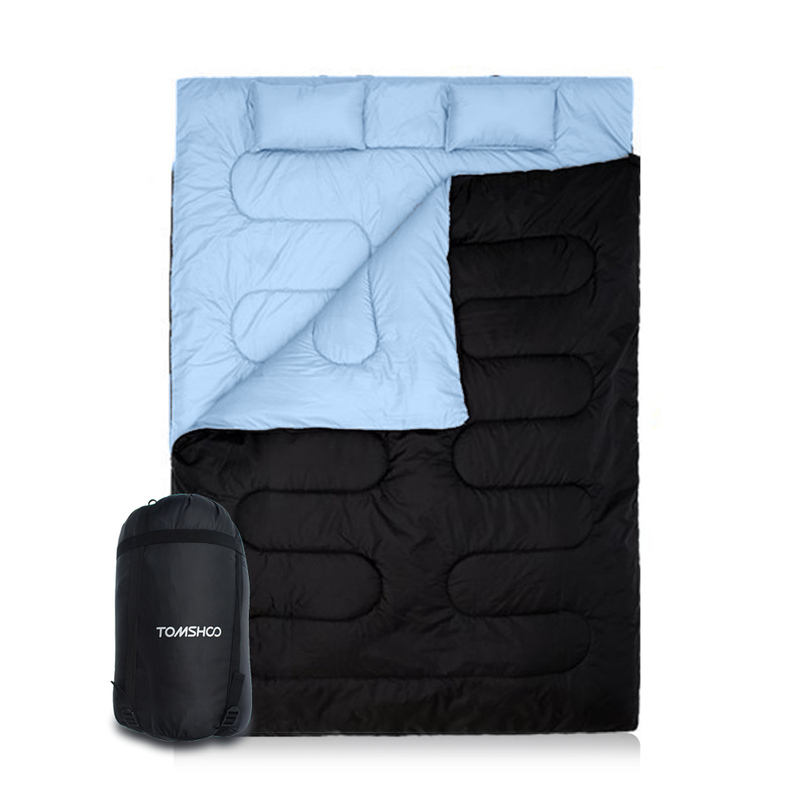 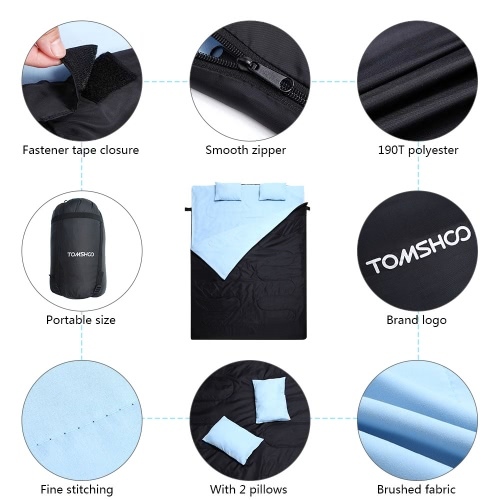 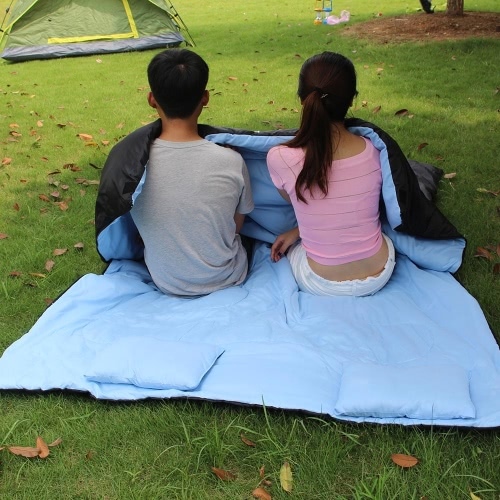 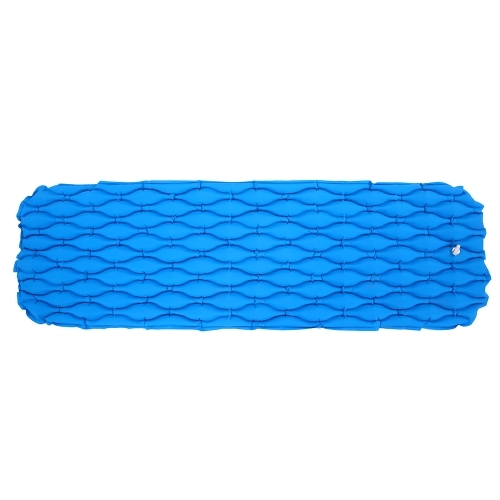 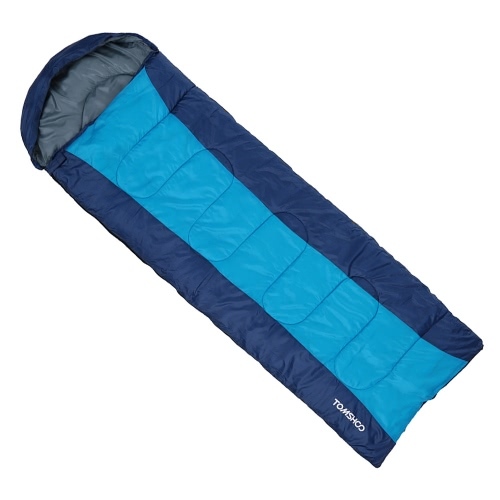 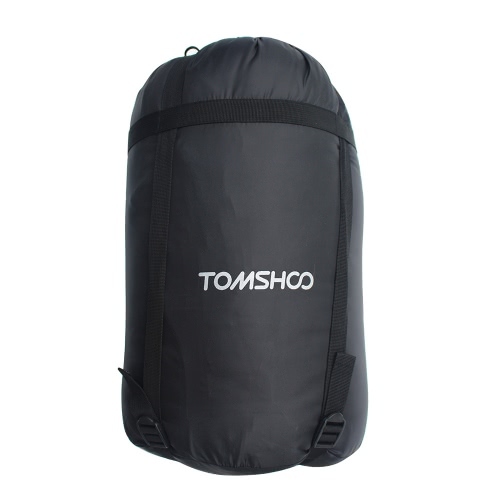 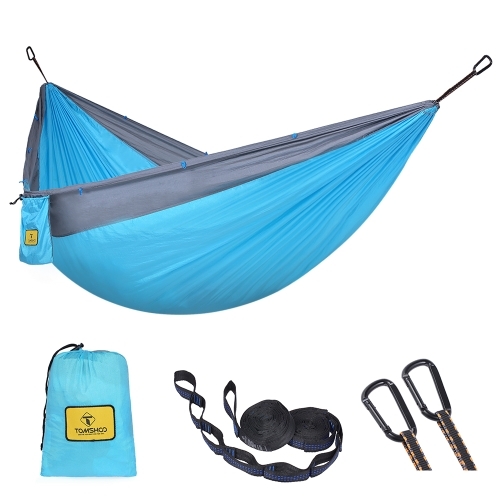 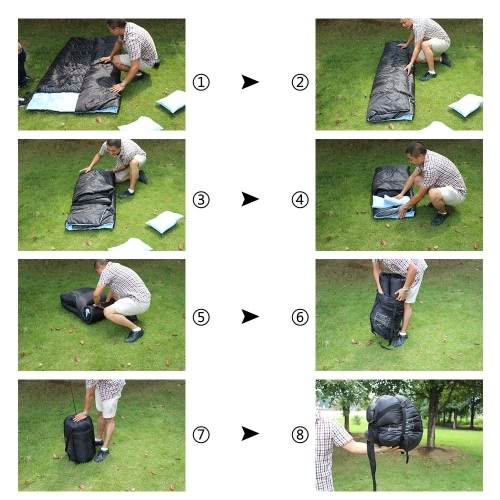 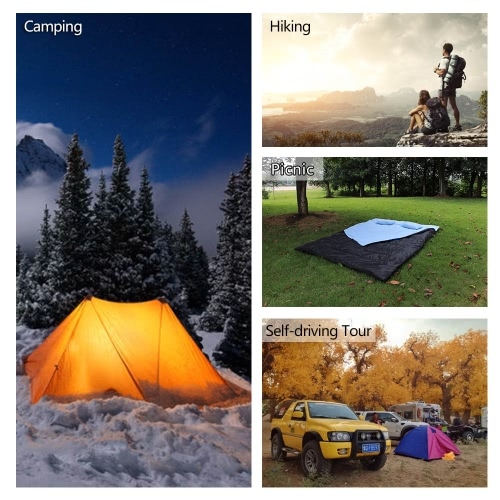 [BIG SIZE]: It can be used as two separate single sleeping bags or a big double sleeping bag. [PORTABLE & LIGHTWEIGHT]: Fits snug into the carrying bag for quick and convenient portability. 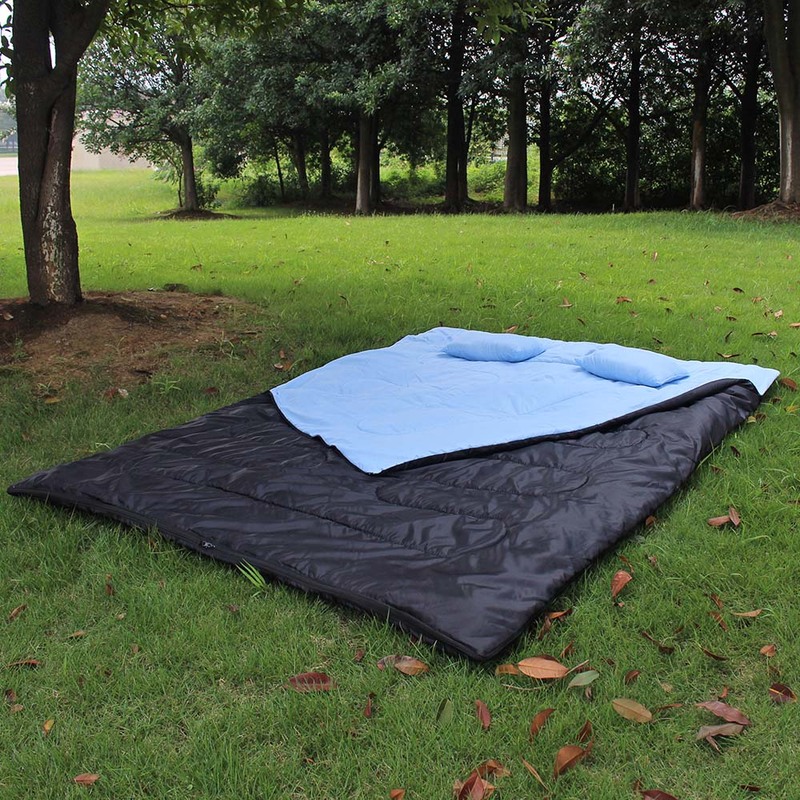 32°F~ 50°F (0°C ~10°C),Spring Autumn and summer are all applied.